Any type of business owner in the Kenmore area may have to invest a significant amount of his or her personal finances into their business. The costs of running a business can quickly add up to very large amounts. From initial start-up costs to the price of growth and expansion, it’s easy to see how much money this type of work can take. There can also be unexpected and unforeseen costs. For example, a sudden accident can lead to repair costs or even injury settlements. The best way to prepare for such situations is to call commercial insurance brokers in Kenmore. The friendly insurance experts at American Insure-All® can help business owners find the insurance coverage that they need at a price that they can afford. There are many different unexpected situations that can occur during the operation of any type of business. Commercial vehicles can get into an auto accident, customers may slip and fall and sudden storms can cause severe damage. No matter what may happen, it’s important to be prepared. Fortunately, there are many different types of commercial insurance that can cover almost any type of incident that may occur on the premises of a business location. Here at American Insure-All®, we work with over 52 different insurance providers so that we can find affordable insurance coverage policies that are ideal for any type of business owner. Since 1989, we’ve been working hard for business owners throughout the Western Washington from six different locations. 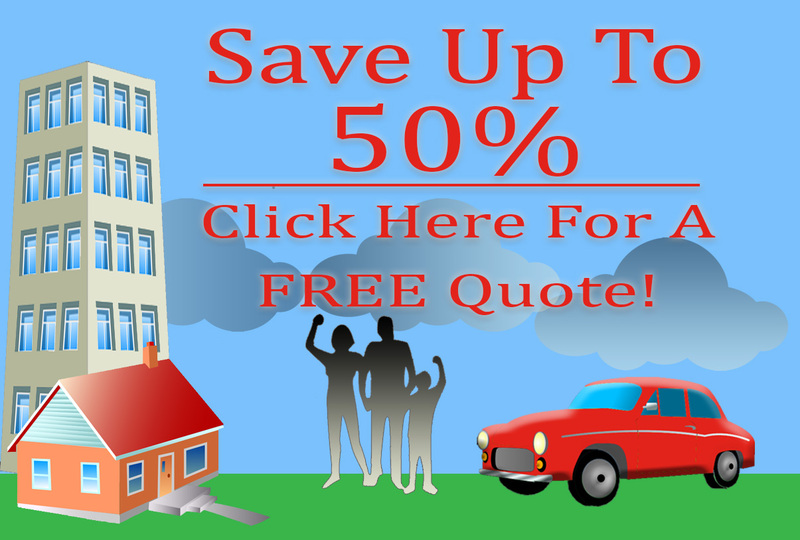 We don’t just provide fast and free quotes on high-quality auto insurance policies. We also offer exceptional customer service to every business owner who gives us a call. We believe that our customers are our most valuable asset and that’s why we’ll do whatever it takes to make sure that their experience is great from start to finish. All it takes to get a great deal on a new insurance policy from commercial insurance brokers in Kenmore is to make a quick phone call to the experts at American Insure-All®. In just minutes over the phone, our friendly insurance agents can provide a free quote on a new policy. Call us today at (888)411-AUTO.